Polish literature has a lot to offer but, unfortunately, it is not always available to English-speaking readers. Luckily, more and more Polish books are getting excellent translations. Which new Polish books will be published in English in 2018? What books should you add to your ‘must-read’ list? 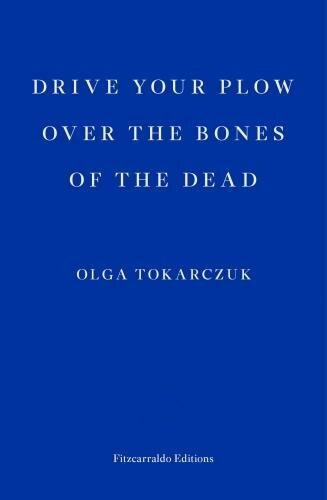 The title of Olga Tokarczuk’s book is taken from William Blake. In Drive Your Plow Over the Bones of the Dead, the reader will find an intriguing and entertaining mixture of a detective story, noir fiction and the magical realism, with the narrative set in a remote little village in south-western Poland. The mysterious killings of members of the local hunting community raise eyebrows, as the police investigate a theory according to which the murders are being carried out as an act of revenge by... animals – a theme which earned the book the name of a ‘subversive eco-thriller.’ Drive Your Plow was popular in Poland upon its publication in 2009 and was later adapted for the screen by Agnieszka Holland – as the award-winning Spoor (Pokot, 2017). Tokarczuk is one of Poland’s most popular and successful authors (importantly, among both readers and critics). She has also been fortunate with translators – Drive Your Plow is being translated by acclaimed Polish-English translator Antonia Lloyd-Jones. Drive your Plow, a slim book, comes only a year after the more testing Flights (Bieguni, 2007) – and we’re told that Tokarczuk’s other well-known work that’s equally grand and even bulkier, The Books of Jacob (Księgi Jakubowe, 2014), is also currently being translated into English. 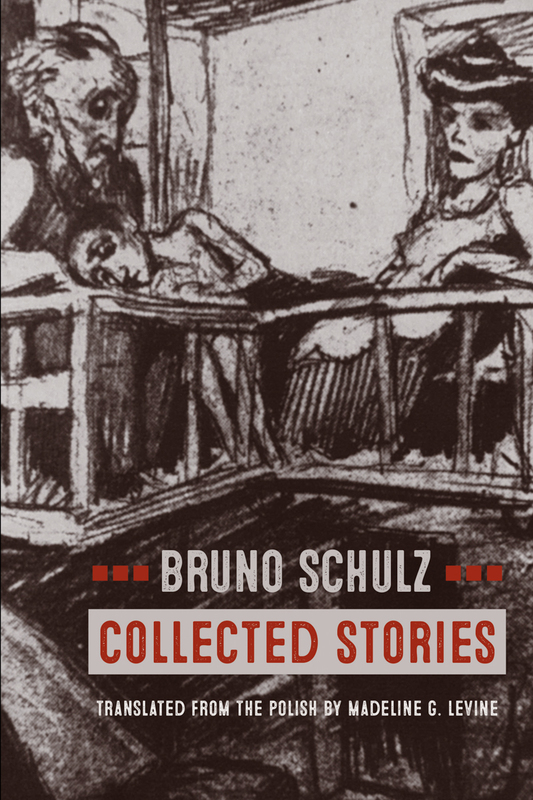 During his lifetime, Bruno Schulz published only two volumes of short stories: The Cinnamon Shops (known in English as The Street of Crocodiles) and Sanatorium Under the Sign of the Hourglass. Renowned for its originality, these stories are set largely in a fictional counterpart of his hometown of Drohobych, merging the real and the surreal. Matter has been granted infinite fecundity, an inexhaustible vital force, and at the same time, a seductive power of temptation that entices us to create forms. The author of Sońka, Ignacy Karpowicz (b. 1976) is the author of several novels, among them Balladyny i Romanse (2011). 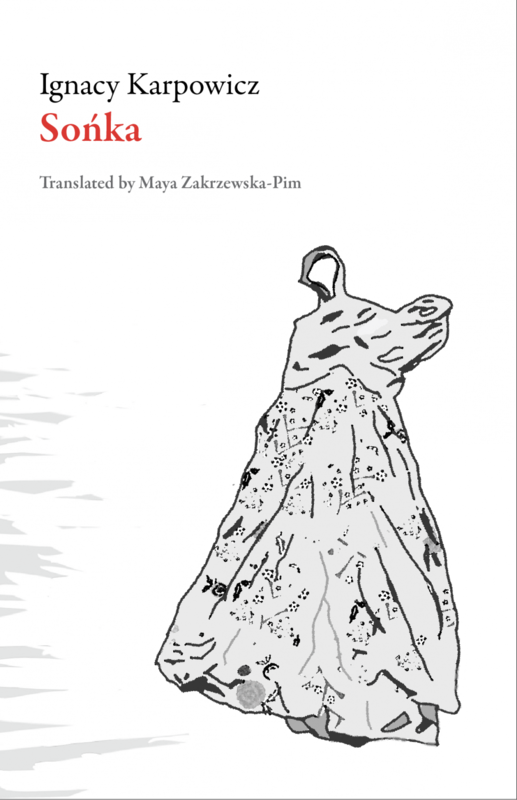 Sońka by Ignacy Karpowicz, translated by Maya Zakrzewska-Pim, published by Dalkey Archive; Publication date: January 2018. 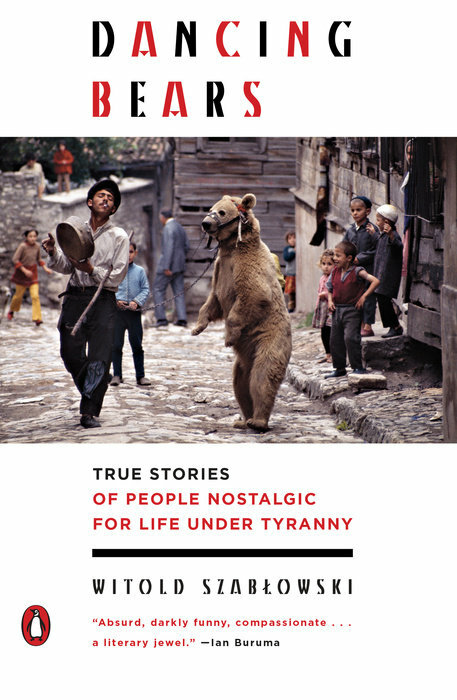 In his Dancing Bears, Witold Szabłowski uncovers stories of people throughout Eastern Europe who, following the fall of communism, are now free but who seem to yearn for the time when they were not. In Bulgaria, he finds an apt analogy in the fate of local bears who, trained to dance for many generations, found themselves in a wildlife refuge after the fall of communism and still get up on their hind legs when they see a human. Dancing Bears is Szabłowski’s second book available in English after The Assassin from Apricot City. The new book is being published by Text Publishing and Penguin, the latter company has also secured rights to Szabłowski's next still unpublished book under the working title Dictators' Chefs. 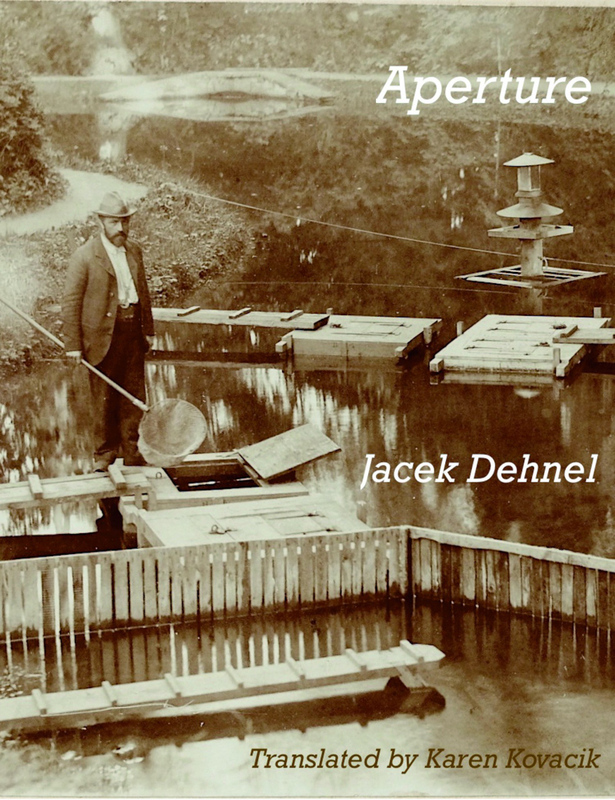 Aperture presents poems by one of the most cherished Polish writers of the younger generation, Jacek Dehnel. Dehnel is a poet but also the author of novels (such as Saturn) and one of the most active literary presences on Polish social media. My restlessness… is one of my strongest traits – that insatiability for places, books, paintings, people. We'll find out very soon how this works – the book is scheduled for publication in September. 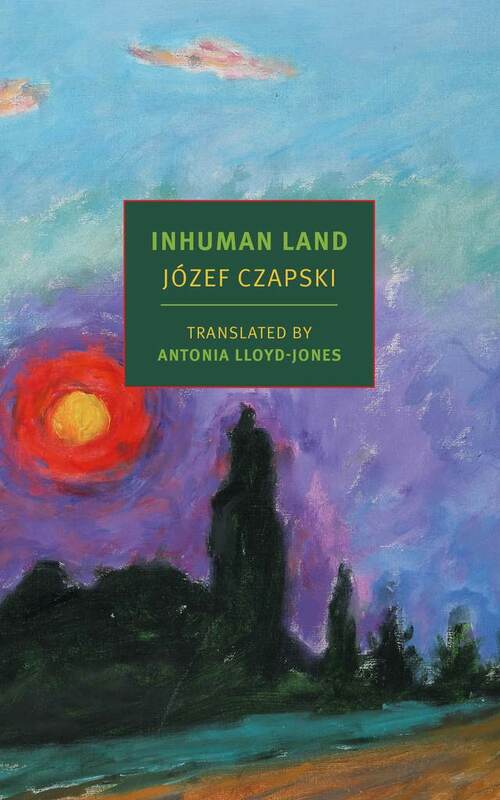 In case you’re looking for more Polish Romantic poetry, The Plays of Zygmunt Krasiński, including The Undivine Comedy in Charles Kraszewski’s translation, are slated for publication by Glagoslav (London) in the upcoming months. The same translator is preparing a new edition of the dramatic works of another Polish Romantic giant Juliusz Słowacki – which will hopefully be published by the end of the year (also by Glagoslav). Prepare for an English-speaking Balladyna and Kordian! Blocked at every level by the Soviet authorities, Czapski was unaware that in April 1940 the officers had been shot dead in Katyń forest, a crime for which Soviet Russia never accepted responsibility. Along with Inhuman Land, the NYRB will be publishing Czapski’s classic essay Lost Time (translated from the French by Eric Karpeles), which gathers his lectures on Proust given to his fellow prisoners of war in a Soviet prison camp. Presenting a series of lectures in an attempt to distract his fellow officers from their collective misery, Józef Czapski managed to revive the novel and his experience of reading it purely from memory. It was a clarifying moment for him, a Proustian moment. His talks were given in French, helping to focus the men’s minds and distract their thoughts from their grim surroundings. To complete the celebration of Józef Czapski’s life and work, the NYRB will also bring out a new biography of the Polish painter and writer. Almost Nothing: The 20th Century Art and Life of Józef Czapski by Eric Karpeles is scheduled to come out on 6th November 2018. Find out more here. Also in autumn 2018, English-language readers will have their first chance to read the work of another brilliant author, who was associated with the Parisian Kultura magazine (a Polish dissident magazine run by Jerzy Giedroyc in Paris in the years 1947–2000). Stuck in France during World War II, Andrzej Bobkowski experienced the hardships of occupied Paris and the remaining pleasures of life from the seat of his racing bicycle. 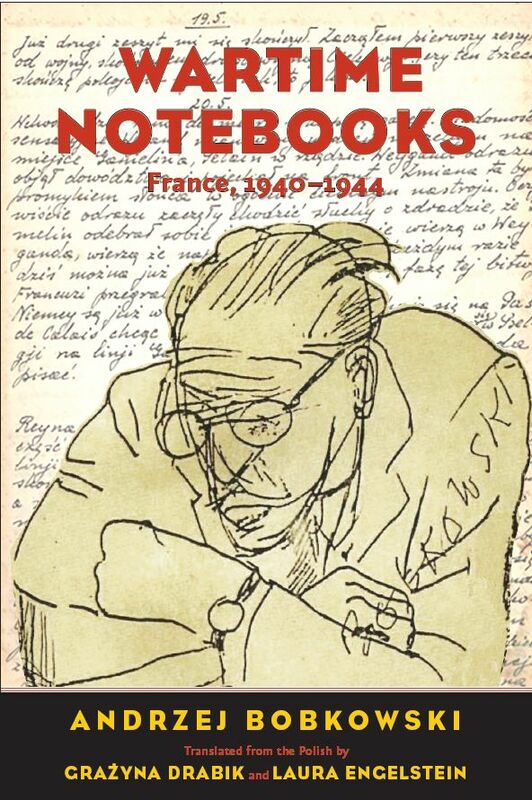 Cycling down country roads and narrow Parisian streets, he recorded his observations in notebooks published after the war. ‘In the face of war, Bobkowski celebrates the value of freedom and human life through the evocation – in a daringly untragic mode – of ordinary existence, the taste of simple food, the beauty of the French countryside,’ as we read in the press note. Bobkowski, a self-styled cosmopolitan Pole, decided to stay in exile after the war and never returned to Poland (he lived in France and Guatemala). His irreverent tone, insistence on personal freedom, and rejection of dogmas of any stripe deprived him of a readership in Poland until Communism ended. His distinctive voice awaits discovery in the English-speaking world. 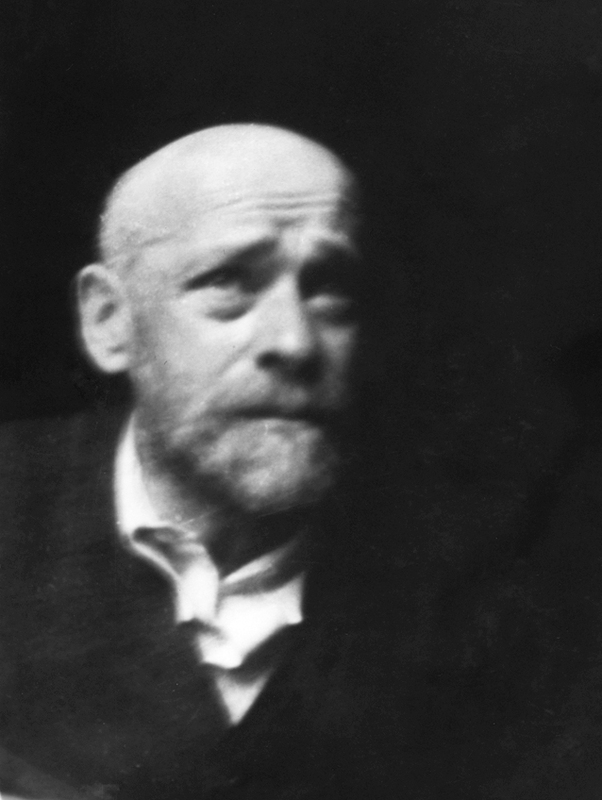 Janusz Korczak, one of Poland’s greatest pedagogues and educators, was also a great writer – and not only of children’s books. This should become quite clear in the two-volume edition of Korczak’s Selected Works, prepared by the Janusz Korczak Association of Canada and scheduled to come out later this year. The publication will include new translations of classics such as How to Love a Child and A Child's Right to Respect, along with other pieces like The Ghetto Diary, translated by some of the most accomplished Polish-English translators. 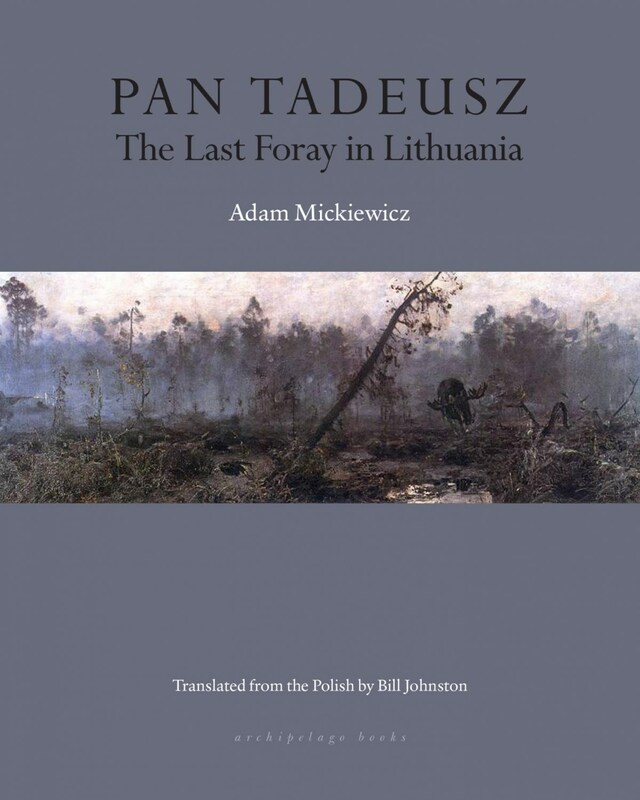 The publication is co-financed by the Adam Mickiewicz Institute. Remember Maps? Impossible Inventions is another book from the dynamic duo Aleksandra and Daniel Mizieliński, the couple behind one of Poland’s international best-selling children's books of all time. In their new book, written by Małgorzata Mycielska and illustrated by the Mizielińskis, the authors set out to tell (and illustrate!) the fascinating stories behind some of the world’s greatest 'ideas that really shouldn't work' and the people behind them: dreamers, weirdos and geniuses. Will their new book repeat the success of Maps? And if your kids want more, there’s Kayko and Kokosh, the classic comic series by Janusz Christa, now translated into English by Michael Kandel. Started originally in 1972, the series brings the adventures of two Slavic warriors – the clever, polite Kayko and the strong, conceited Kokosh. If your kids loved the French Asterix series, they will adore Kayko and Kokosh. There are plenty of great Polish reads for all kinds of readers out there this year. And who knows what more may pop up?